A scar is a permanent patch of skin that grows over a wound. 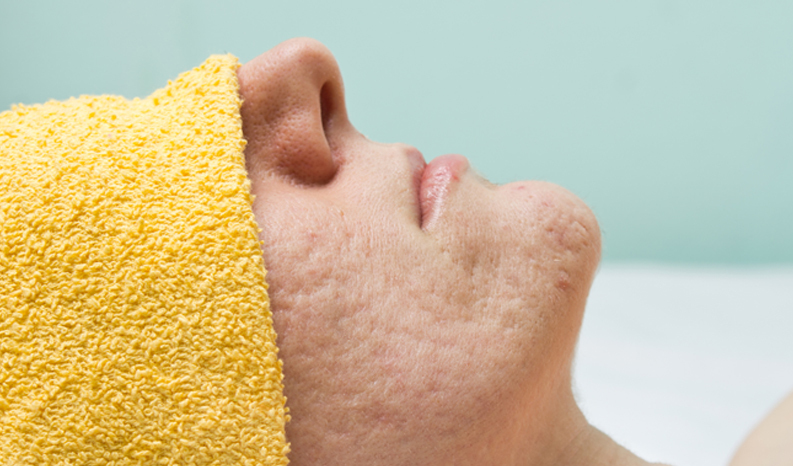 The scars left behind by acne can be as torturous as the original ordeal. Some acne marks or scars are minor and clear up with time. Others are deep and severe, leaving people with facial marks and spots that may result in low self-esteem.